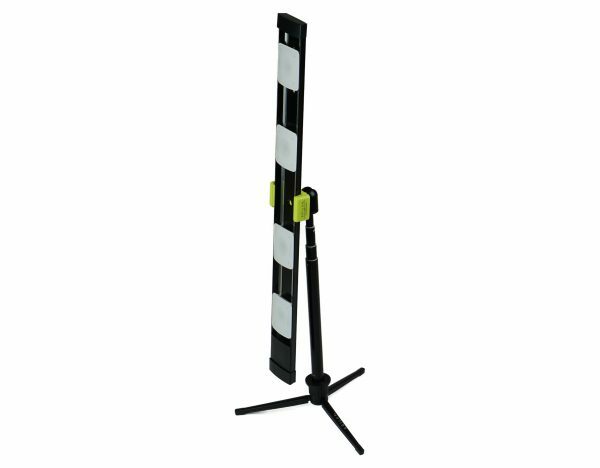 Agilux LED Grow Light kit - 24" Black With Vertical Stand - AGILUX | Light Where You Need It! 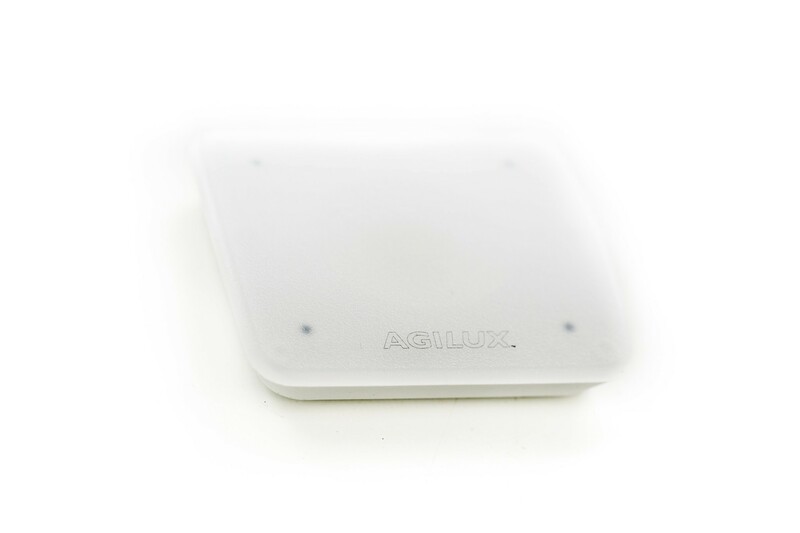 The Agilux modular LED grow light kit is designed to make growing vegetables and herbs 365 days a year super easy. 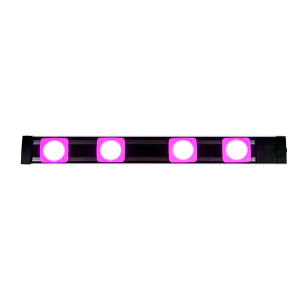 The F6 Agilux LED grow light modules included are optimized in the 450-660nm spectral range. Amazingly productive . 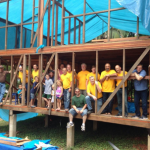 . . but socially conscious. 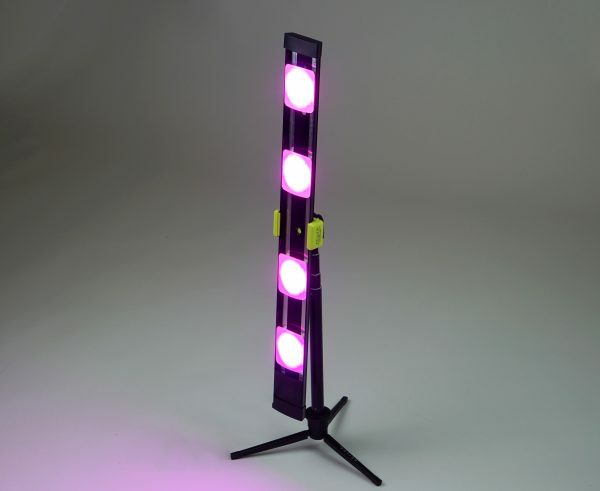 With Agilux grow lights, you have the flexibility of modifying your par output and wavelengths. 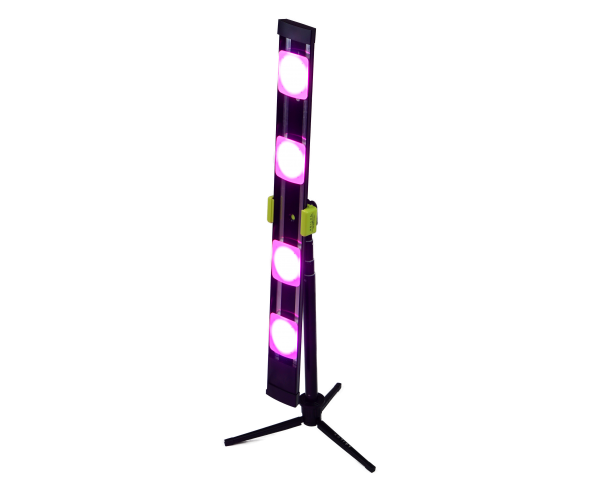 These grow lights will start your plants, speed production and increase harvest . . . and they’re customizable. Adjust your par output by increasing or decreasing the number of modules. 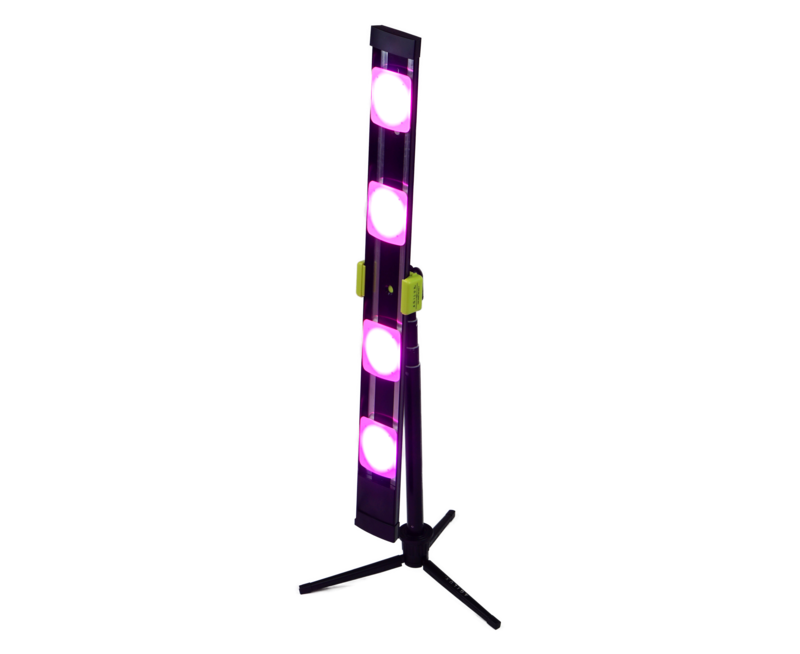 Customize your growth spectrums by adding Agilux deep red LED grow modules as needed. 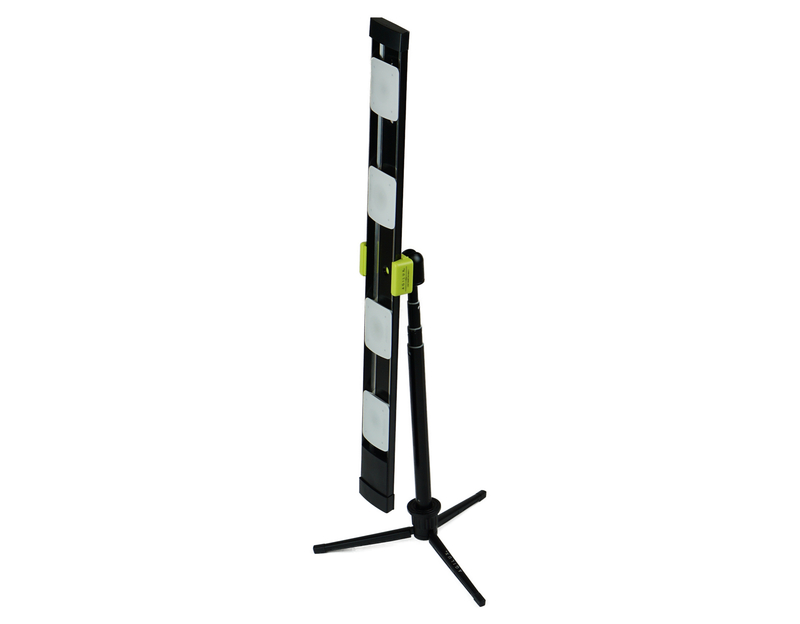 The LED modules magnetically attach to the 24″ Lumirail. 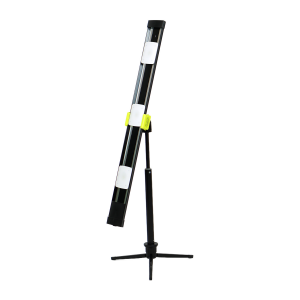 The low profile design lets you install the kit anywhere. 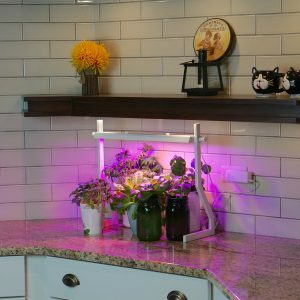 Use the included mounting hardware on a hard surface like a kitchen cabinet or closet shelving, or buy our cable hanging assembly if you’re using it in greenhouse. 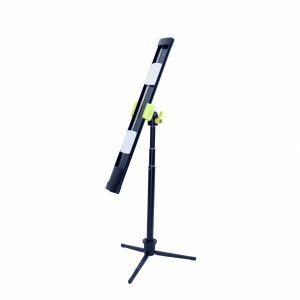 Use the included 33″ extendable stand to light vertically. The 24V power supply is super safe. It even allows you to connect to solar batteries. 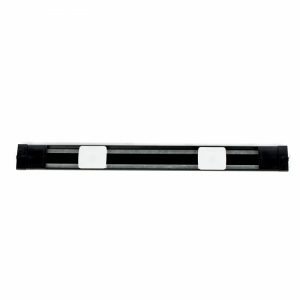 Buy additional connecting cables/power splitters to make connecting or extending your system simple. You can be eating healthier fast – seed to plate in as little as 3-4 weeks! 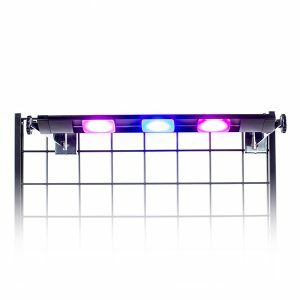 24″ LED Grow Light stand kit with 4 X F6 Spectrum LED Modules, attach the Lumirail to the extendable stand and start vertical growing!